Show off your inner villain! 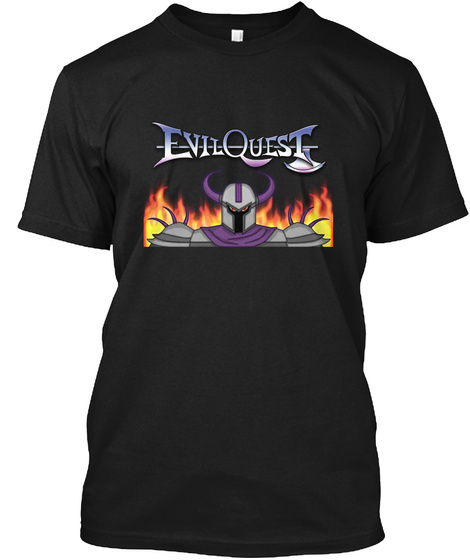 High-quality Men's or Women's tee featuring EvilQuest artwork on front and Chaosoft Games logo on reverse. 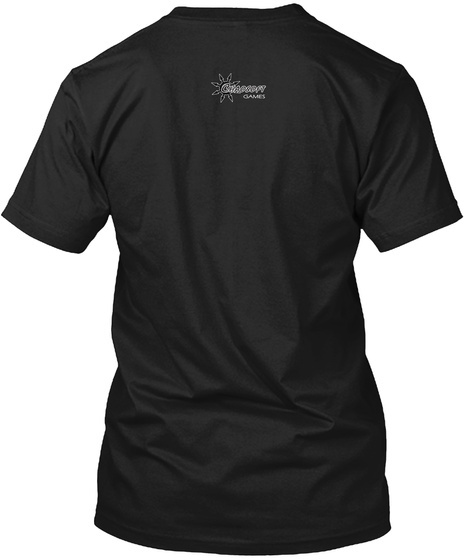 Available in Black, Purple, or "Heavy Metal" colors.